THIS WORKSHOP IS SOLD OUT. Please join our Waiting List. You’ll choose the materials, colours, and shape of your basket. Starting with a vine wreath, you’ll use God’s eye weaving to introduce a selection of materials and colours to create your own unique rustic traditional egg basket. Marylyn, Margaret and Frank are members of the Gabriola Basket Cases who’ve been weaving together since 2002. They’ll facilitate this workshop with lots of one-on-one instruction. 18+ | $115 | 12 max. 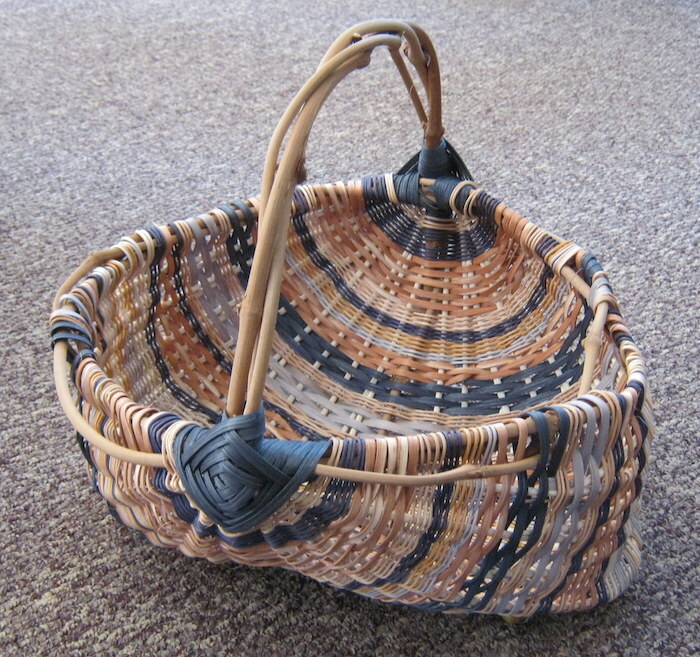 Participants take home: a completed egg basket, using both local and imported natural materials.